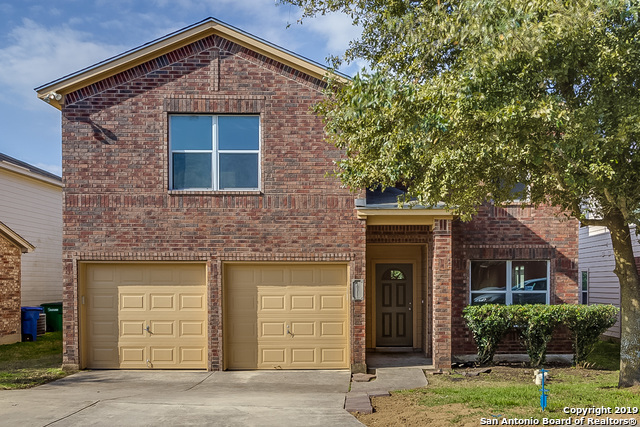 All Royal Ridge homes currently listed for sale in San Antonio as of 04/24/2019 are shown below. You can change the search criteria at any time by pressing the 'Change Search' button below. "Stunning home with tons of built-ins and storage . Beautiful barn doors lead to the Florida room. Enjoy cooking in this fabulous kitchen with granite countertops, double oven, nice walk-in pantry and lots of lighting. The master closet has a Pax wardrobe system. Enjoy sitting out on the patio. Low maintenance yard with a sprinkler system. Come see the many great features this home has to offer. Easy access to highway, shops and the new IKEA." "Single story 3 bedroom 3 bath home with rear entry 2 car garage. This home has carpet, tile and wood grain molding through out. Living room in the front, large family room with Dining room just off the kitchen. Nice size Kitchen with granite counter tops. Ceiling fans through out home. Handicap bathroom with wheelchair access shower and grab bars. Covered patio and brick walkways in the backyard that includes a shed.Gas water heater and softener are recent additions. 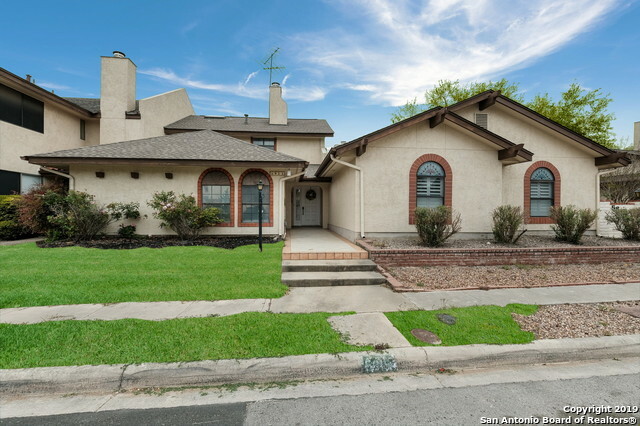 Walking distance to elementa"
"Built in 2004, this San Antonio two-story offers a loft, a fireplace, and a two-car garage. Upgraded features include fresh interior paint and new carpet in select rooms. Home comes with a 30-day buyback guarantee. Terms and conditions apply." "Welcome home to this spacious 3 bedroom 2 bath home in Royal Ridge with almost no exterior maintenance. Lovely covered patio/yard area. Huge detached garage. Interior recently painted and beautiful updated kitchen. Master bedroom downstairs is very large with two bedrooms up. Nice flooring and very neutral clean colors throughout. Neighborhood pool, clubhouse, tennis and park. 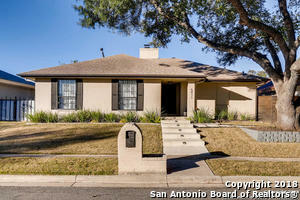 This home is perfect for a new family or couple that enjoys a quiet neighborhood and low maintenance home. See th"